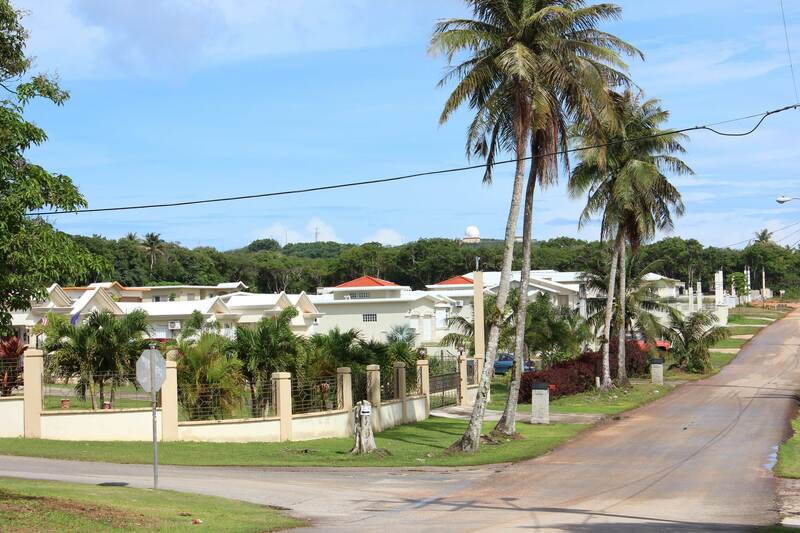 Chalan La Chanch Road in Yigo is a new housing area lined with many large executive homes. 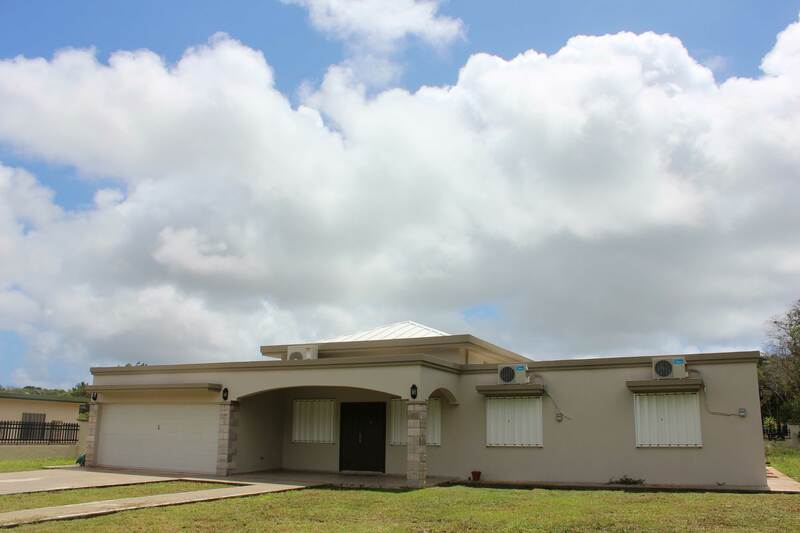 Boasting a great location, large homes, and large parcels, the neighborhood at Chalan La Chanch has lots of breathing room for the whole family. Located just 3 minutes from the front gate of Andersen Air Force Base, the area has become quite popular with Air Force members and local families alike. Located in the northern most village of Yigo, Chalan La Chanch Road is right off of Route 1, Marine Corps Drive. Being connected to Route 1, getting around is the least of your worries. 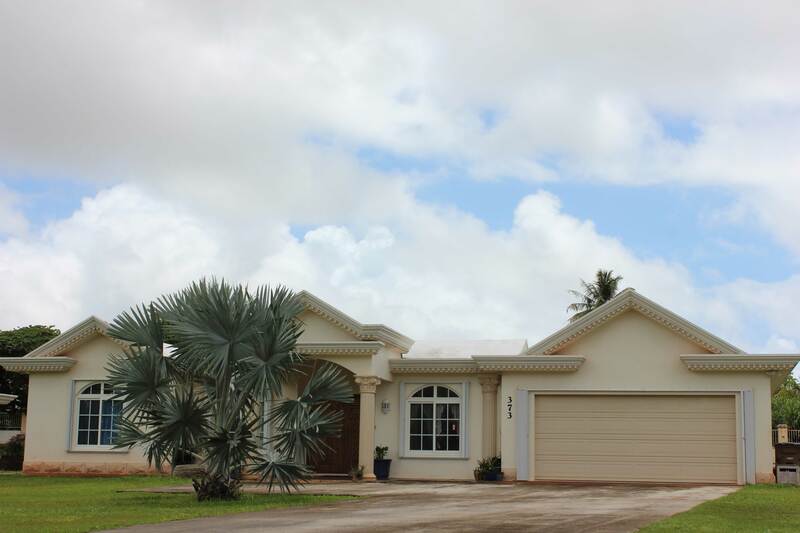 The distance to some of areas that you may frequent are: 3 minutes to Andersen AFB, 15 minutes to Micronesia Mall, and 20 minutes to Downtown Tumon. For those that like to eat out, within 5 minutes of the area, there in a Payless Supermarket and numerous small restaurants. There are even a few fast food restaurants such as Subway, McDonald’s, and Domino’s Pizza. Yigo in general is known for its large parcel of lands, but the area of Chalan La Chanch hosts may lots close to 1 acre. In the area, therre really is no lack of space with most homes With many large size new homes being built on lots ranging from 1/4 acre to 1 acre lots. 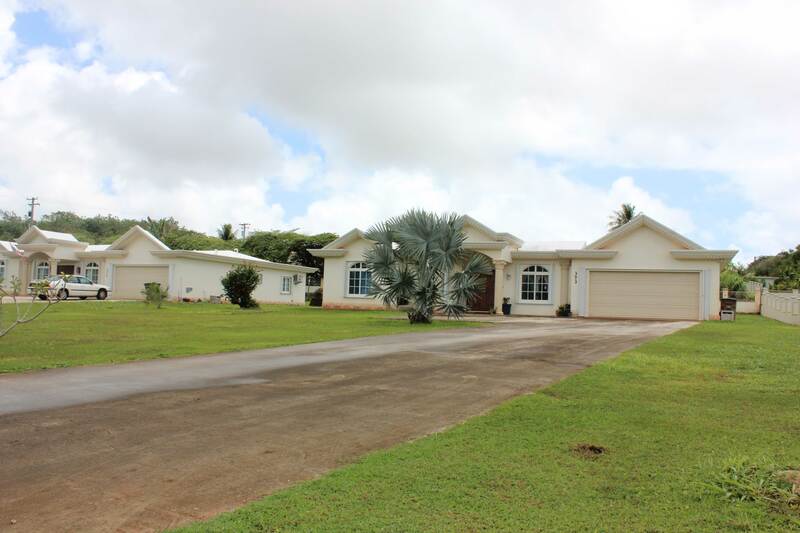 According to the families that have lived in the area for a long time, Yigo lots are big because in the olden days, the area was used as a ranch area to raise livestock and grow produce. If you are looking for some breathing room away from the hustle and bustle of daily living, you may want to consider the Chalan La Chanch, Yigo. In recent years the area has really flourished with nice new homes and many eateries making it even more attractive for many families. 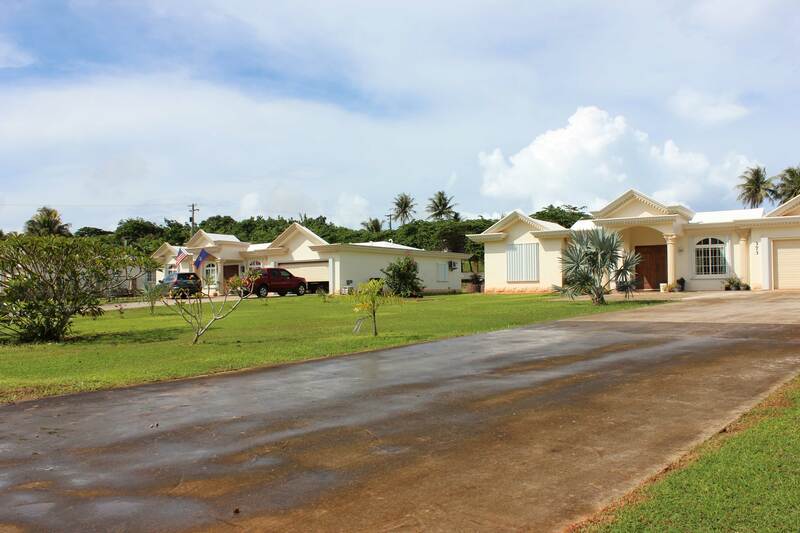 We have noticed on Guam, many of the new homes are being built on smaller and smaller lots. But Yigo, especially the Chalan La Chanch area has lots of space to breath and enjoy some outdoor living.